Blue-White has manufactured high quality, top performance Variable Area Acrylic Flowmeters for more than 50 years. Our knowledge of industry needs, close attention to detail, and strict quality standards ensure that you’ll be shipped an attractive, functional and dependable flowmeter, every time. Top quality materials of construction are used in the manufacture of all Blue-White Flowmeters, and close attention is paid to every detail. 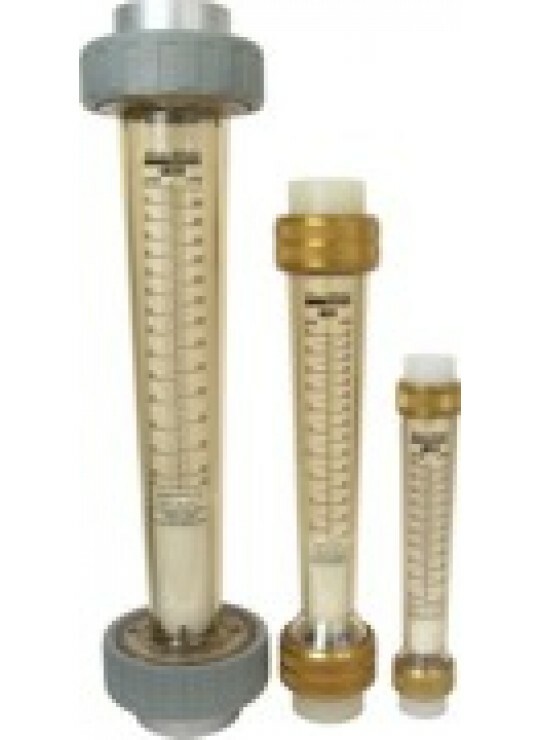 Blue-White Variable Area Flowmeters are offered in a variety of styles, configurations and flow ranges. 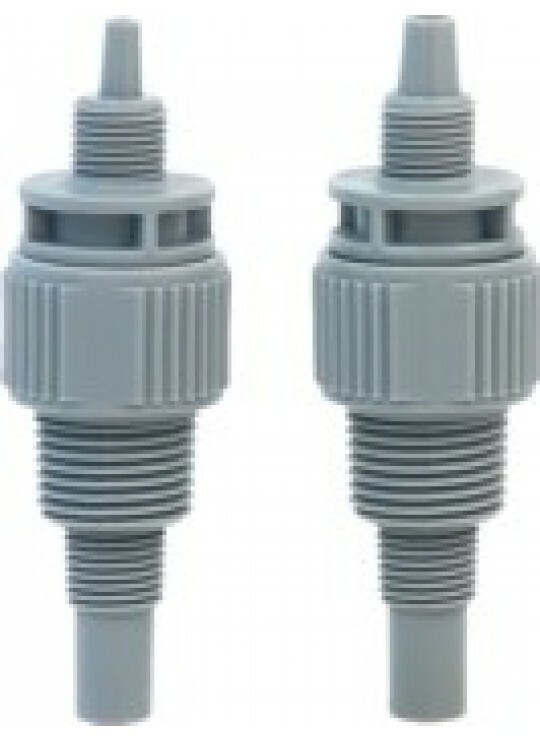 These include Panel Mount, In-line and closed pipe units. 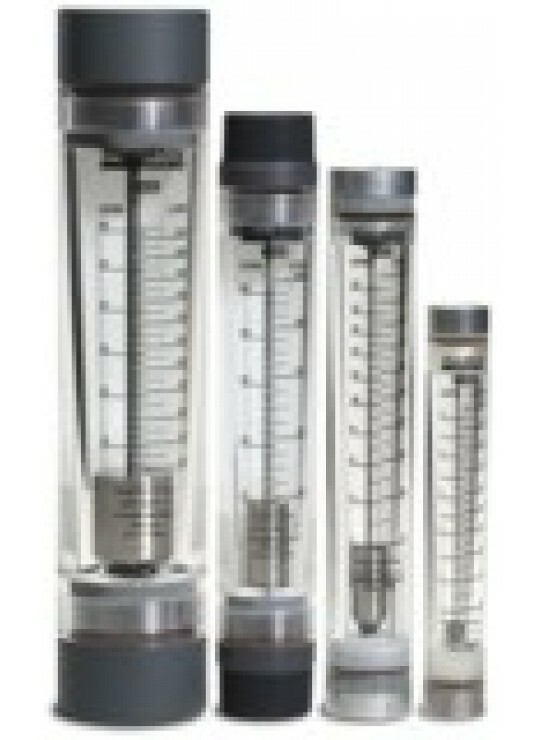 Flowmeters are highly polished to a clear, glass-like finish and scales are permanently screen printed to meter bodies. Flow ranges are offered in U.S. and Metric units, as well as air (SCFM) calibrations.